The may be new in the industry. However, it still has a niche history of it’s own to share with its dedicated and repeating lime of consumers. 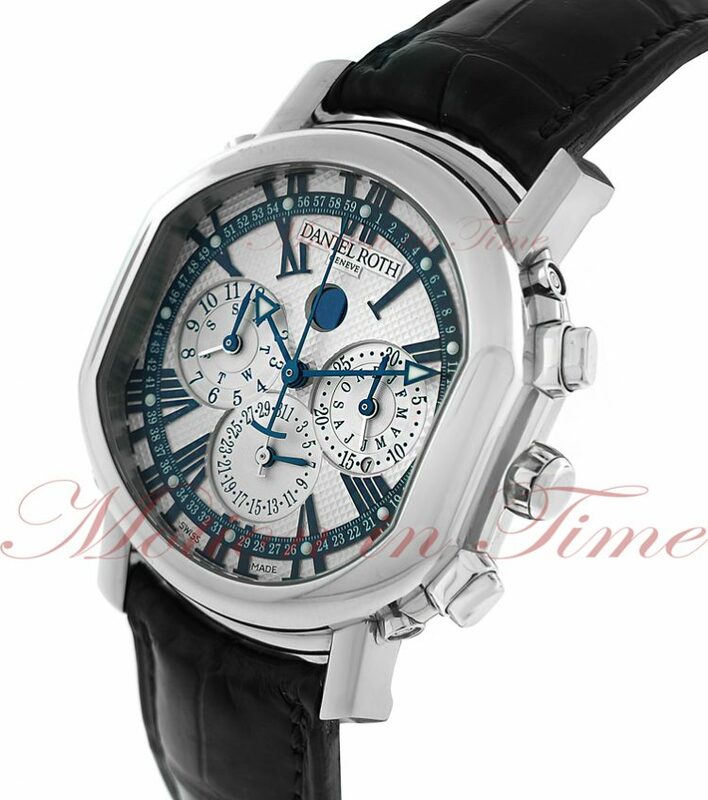 Daniel Roth Watches has become a paragon of luxury and style in the past few years. The company is based in the vallee de Joux in Switzerland and founded was acquired by Bulgari group in the year 2000. The company has used the impact of the nearby Swiss watch industry to facilitate refinement of it’s original style. The Daniel Roth Watches consist of a collection with varied models. Today, the company is emphasizing on creating some of the amazing collections for dedicated line of consumers. 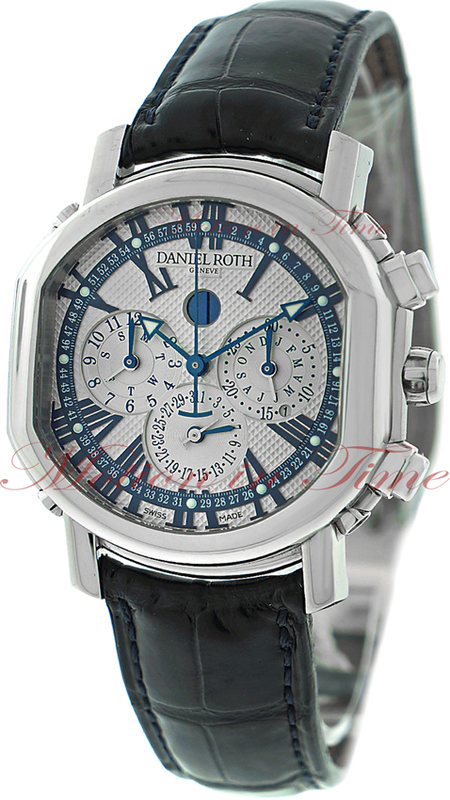 The Daniel Roth Watches are also known for collection. These watches are also known for their unique style and exception performance and accuracy.